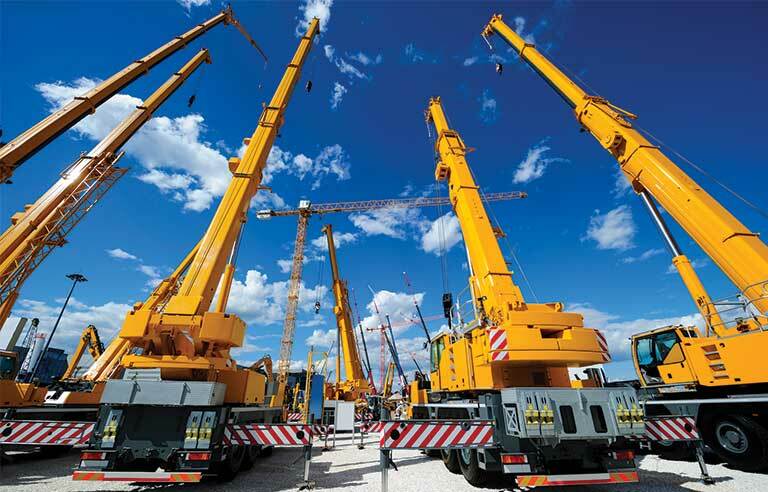 Cranes Description: A crane is a type of machine, generally equipped with a hoist rope, wire ropes or chains, and sheaves, that can be used both to lift and lower materials and to move them horizontally. 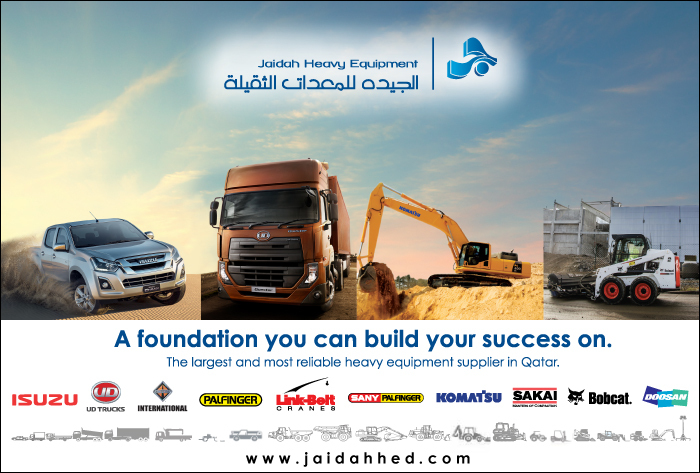 It is mainly used for lifting heavy things and transporting them to other places. The device uses one or more simple machines to create mechanical advantage and thus move loads beyond the normal capability of a human. 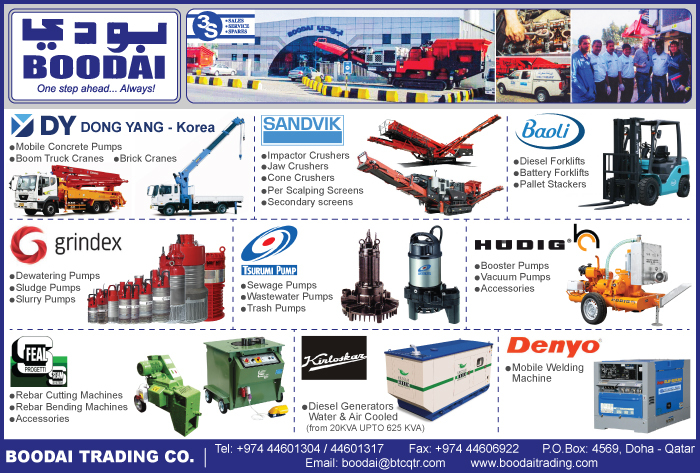 Cranes are commonly employed in the transport industry for the loading and unloading of freight, in the construction industry for the movement of materials, and in the manufacturing industry for the assembling of heavy equipment. 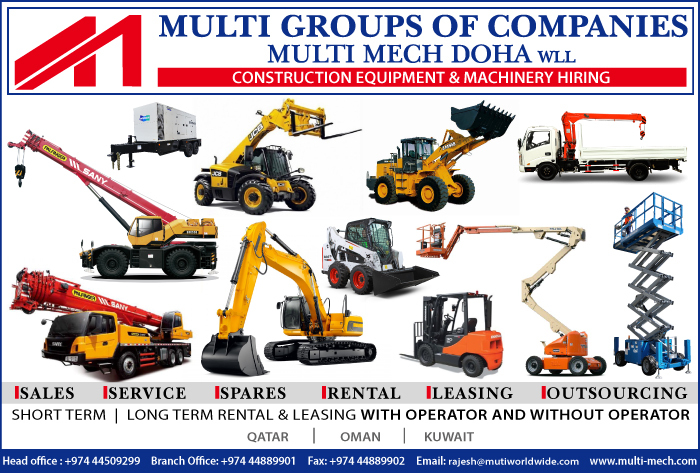 Find below the list of crane accessories and parts suppliers and companies in Doha, Qatar.